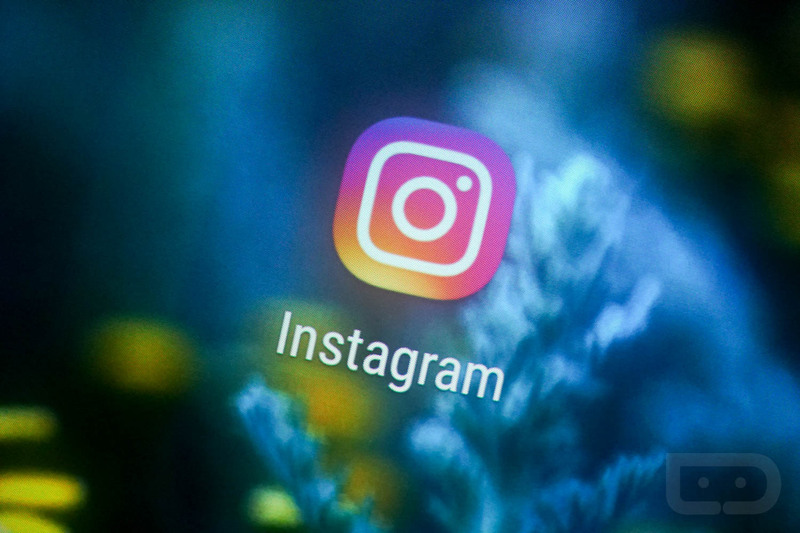 For folks in Chile, Israel, Italy, Portugal, Turkey, and Uruguay, Instagram is testing a separation of messaging from its photo sharing service. The app is called Direct, and essentially, it’s like Facebook’s move to remove Messenger from the standalone Facebook app. When Direct is installed, the messaging function of the Instagram app disappears. Much like Snapchat, when you open Direct, it goes directly to the camera to help promote sharing. Beyond that, there’s just 2 screens, one for direct messages and one for your profile plus settings management. As a nice touch, if you continue swiping right, you’ll pop directly into the Instagram app. This is only a test for now, but if it goes over well, folks around the globe can expect this change. There’s no official timeline, but something to keep in mind. How do you feeling about the breaking down of popular apps and experiences into multiple apps? Does it make sense to you or do you wish companies would focus on housing everything under one roof?